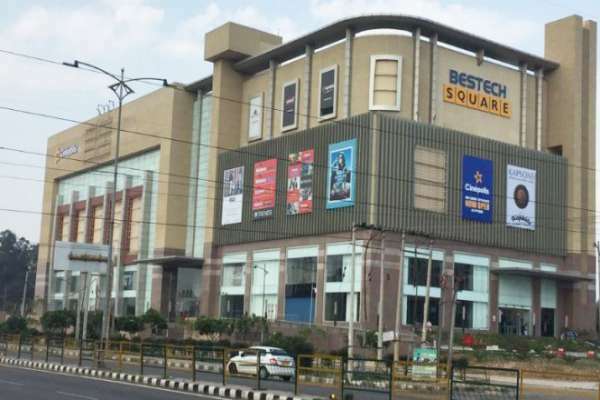 Bestech Square Mall is a 3.5 lac sq. 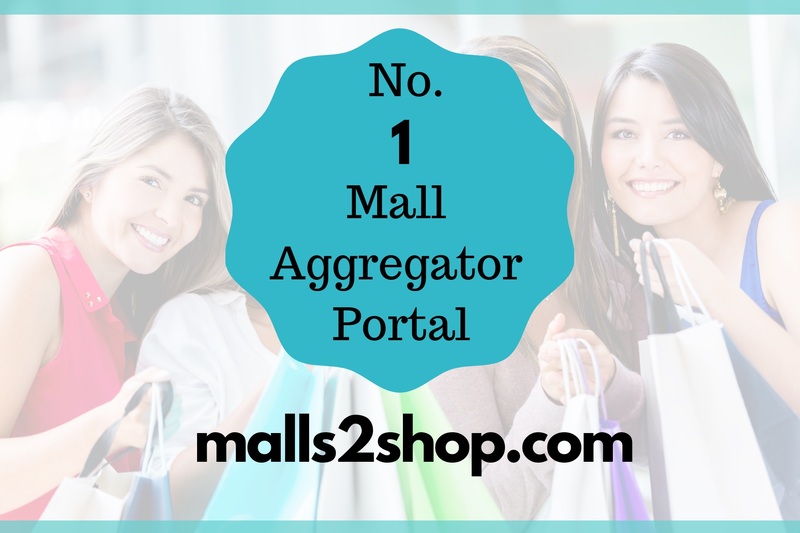 ft. premium Retail project Located in the heart of Mohali. 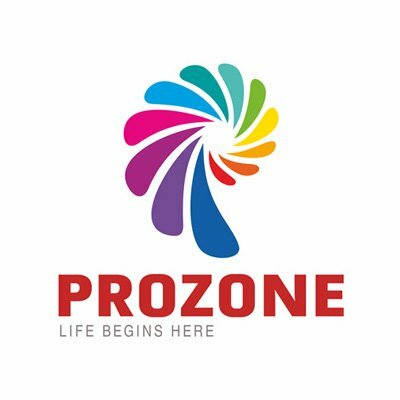 It is part of a mega project comprising of High End Residences, Office Tower and a 5 Star Hotel by Radisson. The site is very well connected to the Airport, Railway Station and the Bus terminal among other landmarks. Its proximity to all the colleges / educational institutions including the ISB campus and NIPER Mohali and all populated sectors make it a perfect everyday Centre for the people of Mohali and Chandigarh. The Mall houses 5 screen Multiplex by Cinepolis having 1150+ comfortable seating with one of the most advanced & largest Audi?s in the region, a 70,000 sq. ft. Hypermarket by Reliance smart, Reliance Trends, Reliance Digital, Reliance Jewels & Foot prints, Food Court by ?The Food street? having KFC, Pizza Hut, Vaango, Yo China, Vyanjan, Brand Chill, Juice Lounge etc. and having Max and Kapsons as mini anchors along with Levi?s, Bata, Numero Uno, Skechers, Sports Station, Shoe Tree, New U, Jockey, Meena Bazaar with no. of upcoming International & National brands, Entertainment Zone, Fitness Centre, Microbrewery, Fashion Anchor and over 100 Vanilla stores across floors.